SURFLO® EFTE I.V. Catheters are ultra-sharp double-bevel introducer needles. 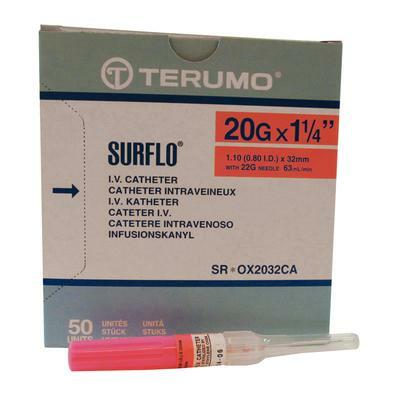 This needle plus a medical grade lubricant allow for easier penetration and smoother travel through tissue.